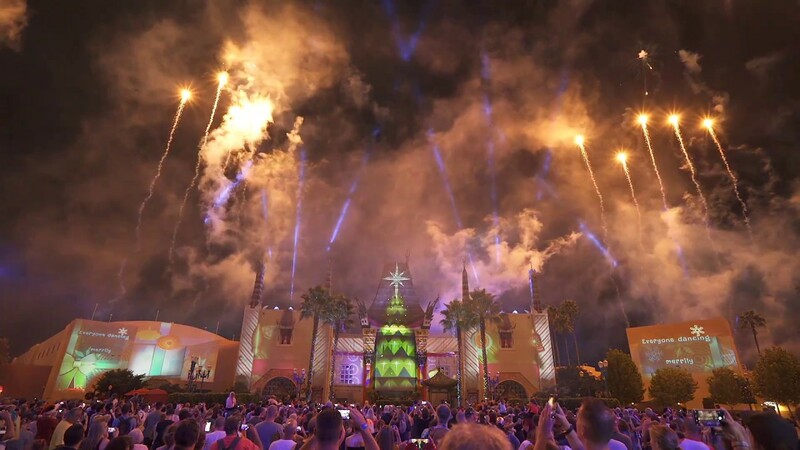 Nov 15, 2016 in "Jingle Bell, Jingle BAM!" Check out the video below from tonight's very first performance. 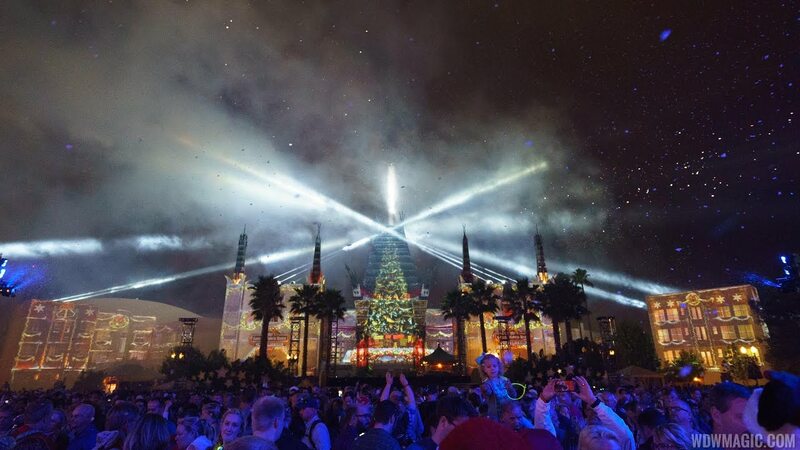 You can catch Jingle Bell, Jingle BAM! nightly through to the end of the year.